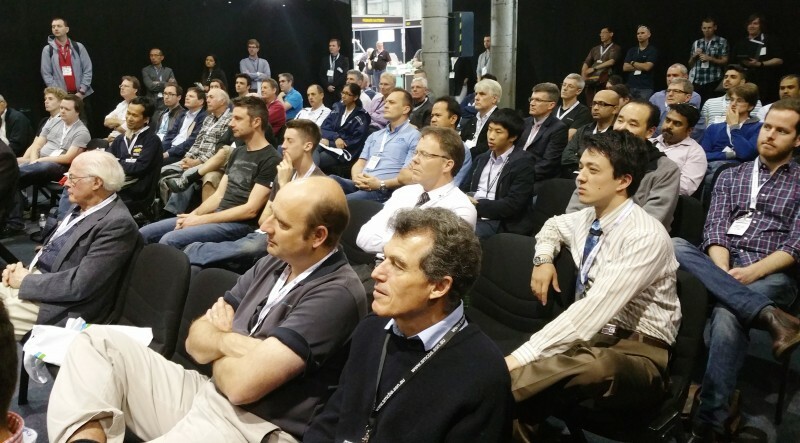 In addition to the SMCBA Conference a series of free seminars will be held in the seminar theatre on the show floor. These sessions will run for 30 - 40 minutes and will cover a range of topics and technology to inform and keep you up to date with the latest developments and technology for electronics and advanced manufacturing. The sessions for 2019 will be posted closer to the event. Below is a copy of the 2018 sessions as an example of the type of subjects that are normally presented. Why do some product development projects succeed, while others fail? Outerspace Design explains the three main reasons products fail, the root cause, and how to avoid them. Presentation includes many real world, first-hand examples of products that fail to take off, and why, but also shows successful projects that were able to avoid these pitfalls, and how they managed to navigate the rocky road of product development. Examples drawn from tech startups as well as more established brands. Modern electronic devices are regularly exposed to a wide range of different environments, in order to provide the desired performance there are a number of options available to provide the required protection. The presentation will show that encapsulation can not only provide protection, but also improve performance. The choice of resin, methods of application and performance benefits will be among the topics discussed installation. 3D printing technologies such as inkjet deposition and aerosol jet are revolutionizing electronics R & D, manufacturing, research and education with the printing of mutli-layer PCBs, as well as resistors, capacitors, antennas, sensors and think film transistors. These technologies allow companies to reduce the size, thickness and weight or their end products as well as bring designs to market more quickly and keep sensitive design information in-house. In this presentation you will learn how you can use conformal coating to protect your product's electronics from water, dust and UV. • What is conformal coating and what is its advantages? • How to design and prepare your products for conformal coating processes. . This session from congatec the German innovation driver for embedded computer technology will provide an overview about the advantages of open standards computer modules and drills down into the details of the new COM Express 3.0 specification. It will include a case study for Industrial Automation and IOT edge routers. Industry 4.0 is introducing a new era of automated production and data exchange in factories and represents a major advance that will change how we manufacture goods. This presentation will explain what industry 4.0 really is and how to start implementing industry 4.0 as a manufacturer. It will cover areas including monitoring in the factory and after sales remotely. It will also explain what the Advanced Manufacturing Growth Centre is and how this is re-invigorating manufacturing. Case studies will also be examined to show how Industry 4.0 has increased productivity and profitability for companies. What is IOT and how does it apply to electronics design and manufacturing. Trends and the technologies available. What about the end-consumer? Future trends. A look under the covers of a real life development project and the design decisions that went with it. This includes the engineering analysis of the requirements, technology selection process, initial concept prototype, main system development and technical web services. This will be a detailed look at developing world first new technology from scratch. You can't google that!